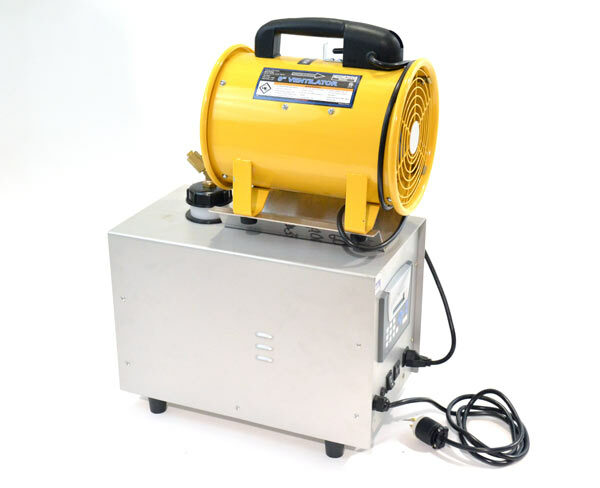 The Portable Moby Bird Control Hazer turns Eco Bird, a widely-used liquid bird repellent, into a heavier haze that rises to meet birds during flight. The light and dry bird hazer repellent irritates the bird's receptors, keeping them from landing in unwanted areas. 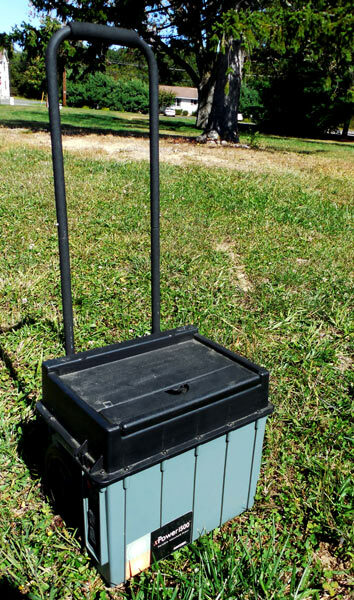 The Portable Bird Hazer can be used almost anywhere, to move birds out of specific areas. Portably Moby bird hazer is especially effective at repelling geese. 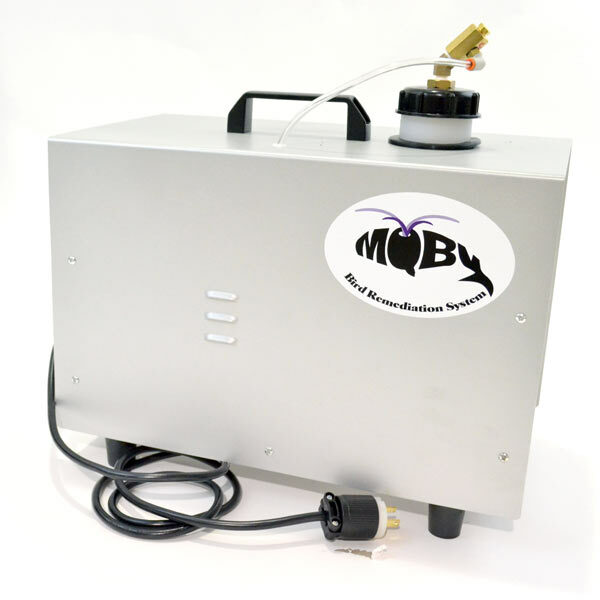 The fully-automated, Portable Moby Hazer can provide up to 3 months of unattended bird control. Ideal for chasing away geese, wild turkeys, and most medium sized birds that are not wanted, however the portable hazer is not recommended for repelling small birds like sparrows, starlings or swallows. Internal heater allows for operation in colder weather. Portable, discreet, compact and light weight. - his bird hazer repels birds without causing a disturbance. Eco Bird haze is harmless to humans, pets, birds and crops. The active ingredient, which is made from grapes, irritates the bird's senses. Fogging nozzle is factory preset to always produce the correct amount of haze. No mixing or messes to deal with. 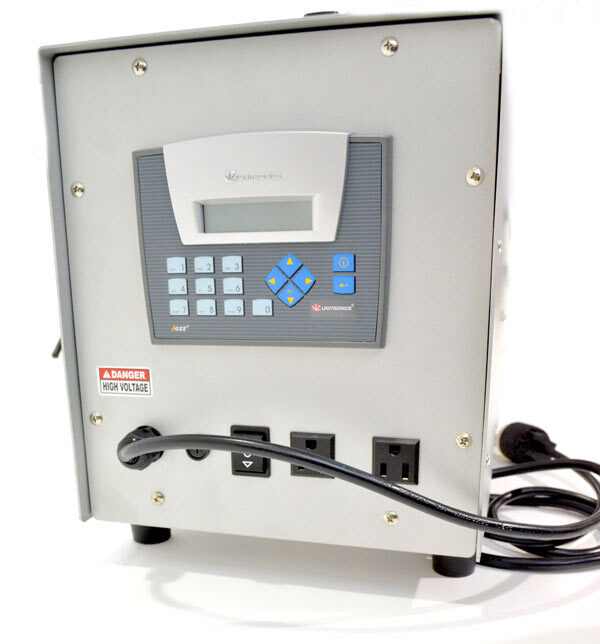 Programmable digital timer allows custom setting of duration and frequency. Battery back-up retains programming when unplugged. 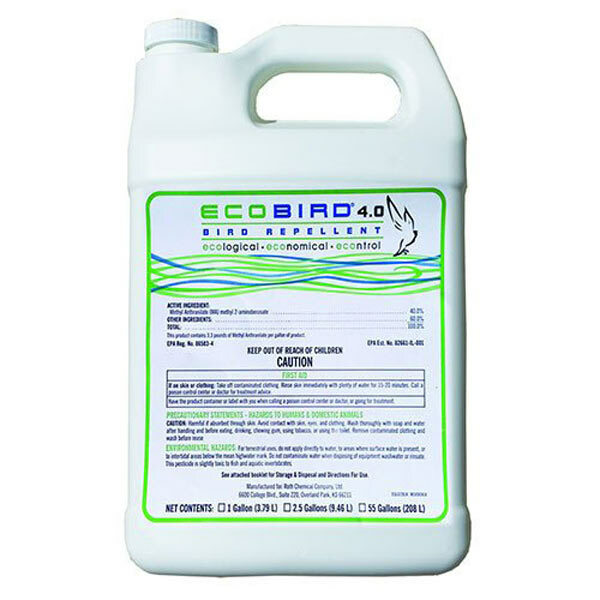 One full tank of Eco Bird can last up to 2-3 months depending on frequency of bird hazer use. Includes additional outlets to piggy-back multiple hazer units or run optional fan kit. This portable bird hazer is made in the USA! 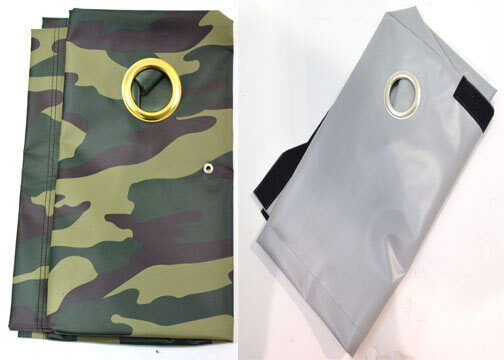 Optional Weatherproof Cover provides for operation in discreet areas. 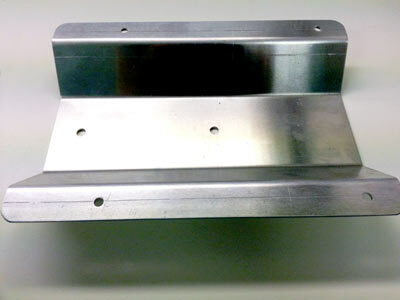 Optional Fan and mounting bracket for expanded bird control up to 1 acre. 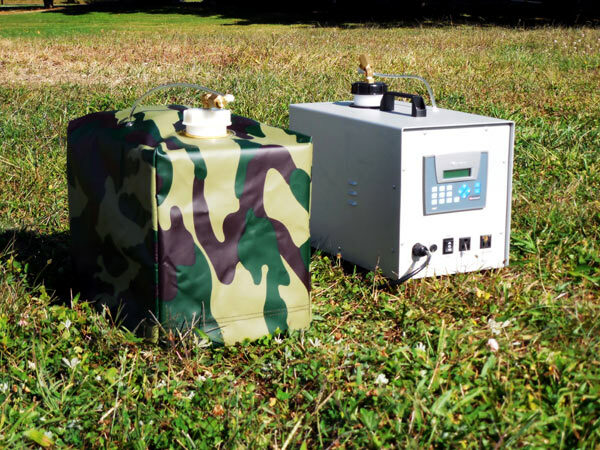 Portable Battery Pack can run the unit for 2 days in remote locations. 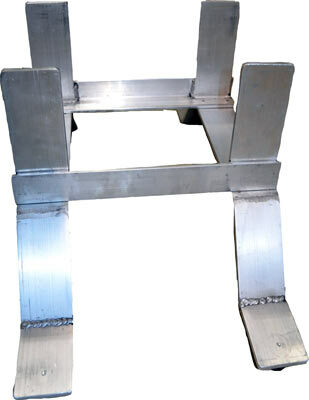 Optional aluminum base bracket can be used to raise unit 5" off the ground or a rooftop to allow water to pass underneath. 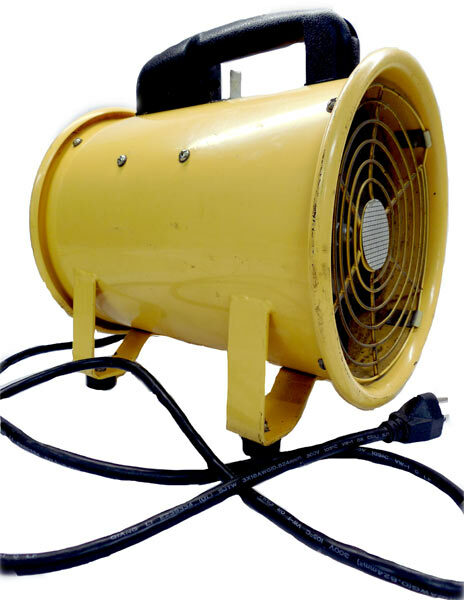 The 45 degree angle nozzle is standard on the Portable Moby Hazer unit. This nozzle is designed to target birds in flight. 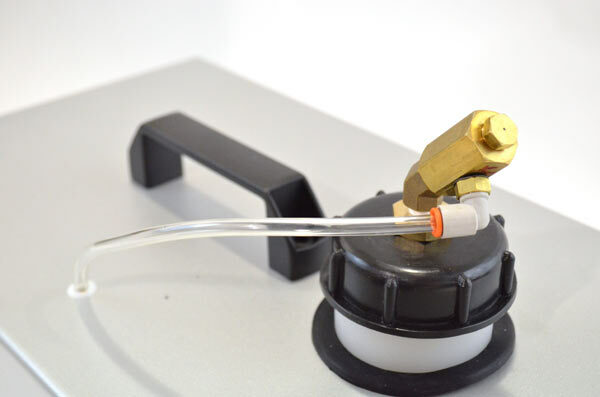 A 90 degree angle nozzle can be used to target pest birds on the ground. The cost is $30.00 to have it pre-installed at the factory. Shipping weight (Ships from NJ) 26 lbs.